Always taking your individual requirements into account, . 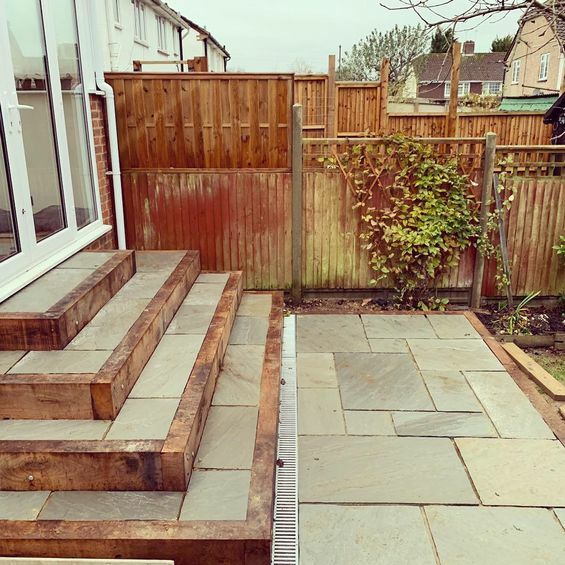 Our vast experience from the design to build of landscapes and fencing can be bespoke work and importantly are available at a price that is kind to your budget. Working hard to maintain high standards, our team are always efficient and are more than happy to spend extra time on a project until you are completely satisfied. 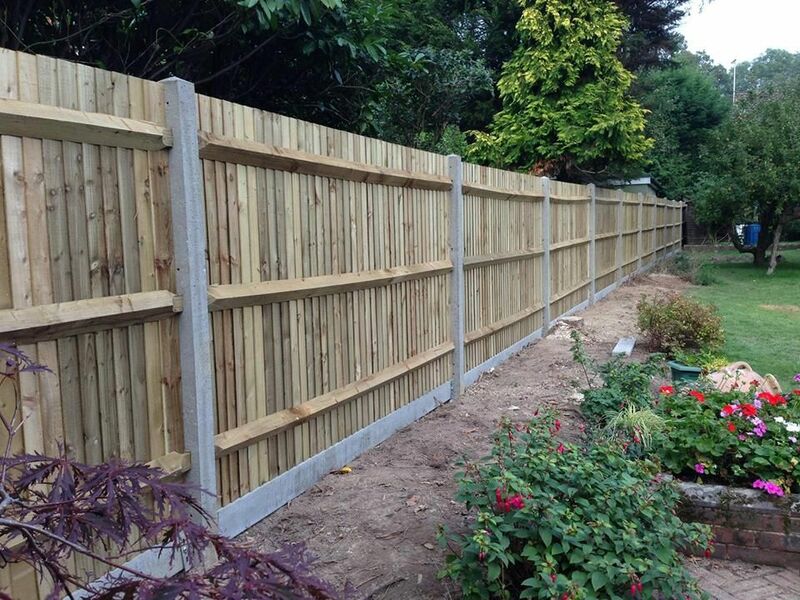 Contact our team in Sussex, to find out more about our landscaping and fencing services. “BH Garden Services have been looking after our garden for years - Ben is professional, polite, friendly, and reliable. “Really excellent job - Ben was very pleasant, installed a great quality fence, and I've had neighbours come by every day since saying how good it looks. “BH Garden Services helped to completely transform my garden and I could not fault his professional approach and innovative ideas. It has been the best investment I've made to my home. “Good, reliable, polite guys who are hard working. You don’t have to lift a finger when it comes to Landscaping your garden. Situated in West Sussex, BH Fencing & Landscaping covers all aspects of landscaping and specialise in high-quality fencing services that are sure to help boost the value of your overall property. City & Guilds qualified, you can rely on our friendly and reliable gardeners who are fully insured for your peace of mind. With Great Checkatrade feedback you can happily rely on us for high quality work! Our proprietor Ben received a City & Guilds degree in horticulture at Plumpton College and has since gone on to increase his skill set and knowledge. Gaining more practical knowledge by working with local landscaping contractors, Ben prides himself and his team on knowledge of the practical and theoretical sides of domestic and commercial landscaping as well as being friendly and reliable. 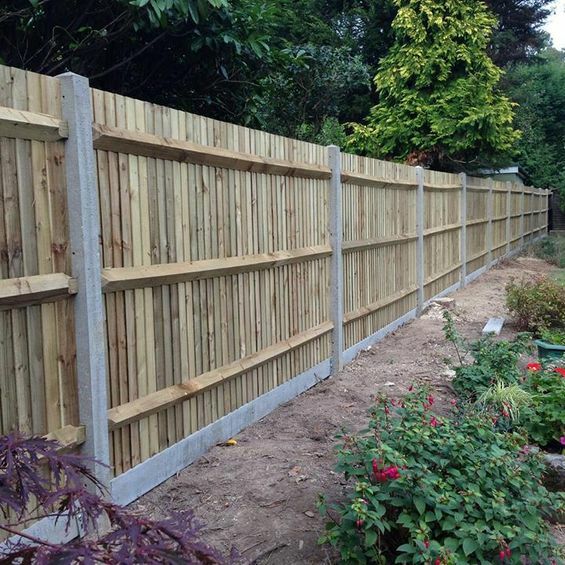 Specialising in fencing, Ben has built up a large portfolio of work over the years from jobs both large and small. Please do not hesitate to contact BH Fencing & Landscaping for a free estimate or general advice, and more customer reviews are available by request. You don’t have to lift a finger when it comes to maintaining your garden. 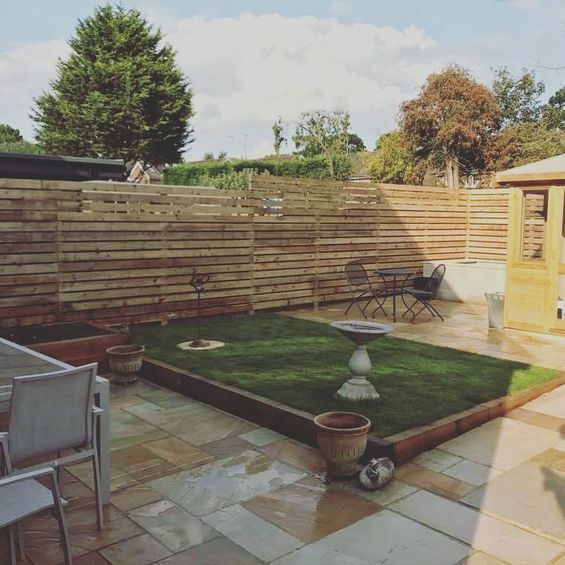 Situated in Burgess Hill, West Sussex, BH Garden Services covers all aspects of landscaping and specialise in high-quality fencing services that are sure to help boost the value of your overall property. City & Guilds qualified, you can rely on our friendly and reliable gardeners who are fully insured for your peace of mind. 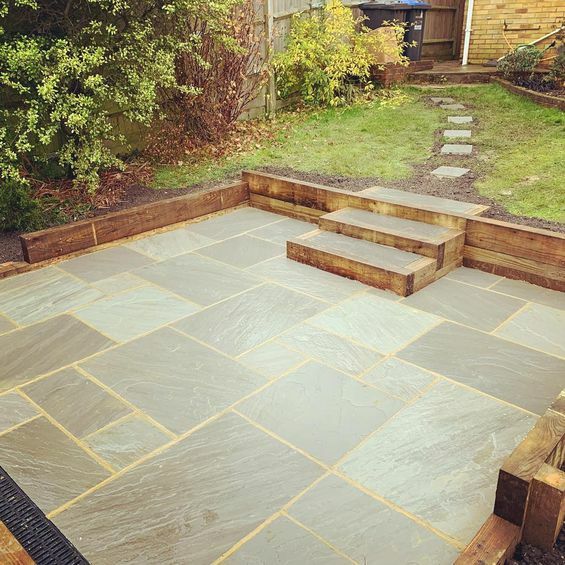 Please do not hesitate to contact BH Garden Services for a free estimate or general advice, and more customer reviews are available by request. Monday – Saturday: 8:00 a.m. - 5:00 p.m.